This looks a bit worse than it is. Well no, maybe it doesn't. 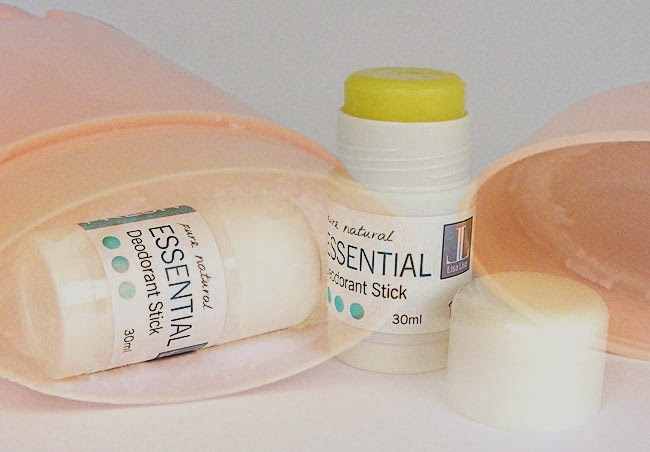 But there is quite a bit of good news in the story of the stick deodorant you see here. Ok, let's be honest, it doesn't look much like a stick. 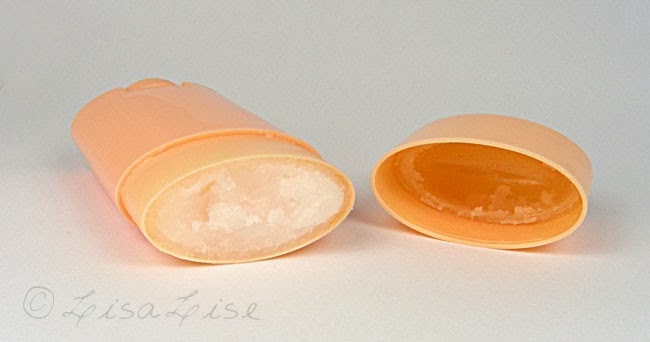 It looks more like a mush deodorant. It also acts and feels like mush. Despite that, it is an effective deodorant that goes on smoothly and has staying power. I have also been reformulating my roll-on deodorants over the past year. Not happily, but begrudgingly. Two of my favorite actives were being discontinued with some of my suppliers. For reasons unknown, it looked like they might be disappearing completely from the 'natural cosmetics ingredients' market. Reformulation was inevitable. But just as I was about to give up completely on farnesol and lemon ester, one of my suppliers introduced 'a new deodorant mix'. Drum roll please: farnesol and lemon ester! To help promote their brand new product, they posted a stick deodorant formula on their website. And to top off all this deodorizing joy, they even introduced a new stick container! If you have been reading this blog for a while, you know this last bit had me jumping around the room in glee. Deodorant-sized stick containers are simply not readily available in Europe (in the sizes and quantities I need) for some reason. The deodorant you see above is their formula. It started out looking (and acting) like a champ. I was going to photograph it but was so excited to try it that I never got to the photography part. It went on smooth and kept its shape for several applications but after about a week, it crumbled completely. The good news – it still works like an absolute charm. I shall attempt combining the silky smooth feel of the 'mush' deodorant with the texture stability of my own 'Essential Deodorant stick'. That would indeed be stick deodorant perfection. I'd really like to buy one of your deodorant. Where can I get them? Hi Anon Please visit my website: LisaLise.com and check out the custom cosmetics page. All of my deodorants are custom made.